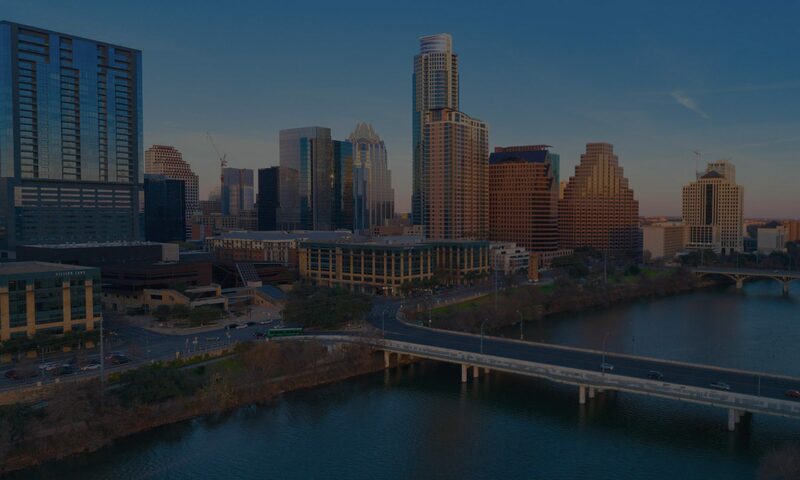 Whether you’re an Austinite born and raised or a tourist visiting Austin for the first time, there is always something new and incredible to see in the capital of the Lonestar State. Austin Texas has been my home for five years now, and I hope my modest little blog offers something new, whether you be a foodie, music lover, or live event lover. I have used sites like do512.com and austinevents.com for years now, and I hope my contributions can add to your fun! From traditional tacos to delicious BBQ, Austin has become a famous foodie Mecca. Of course I’ll write about our tried and true roots, including Frankin’s and Iron Works, but I think the rest of the internet has those well covered. Austin has hundreds of amazing chefs pushing the envelope of culinary expression, so I’m making it my mission to search out some new gems and sharing them with the world. Check back for a foodie blog written for foodies, by a foody. If it’s live music you crave, well you’ve come to the right place. I moved to Austin five years ago because I wanted to check out the thriving event scene, and now I am happy to call this place my home. I am a blues, bluegrass, jazz, rock, gospel fan, so I tend to write about my interest. It won’t be Stubb’s upcoming events (well except the Gospel Brunch) or pop artists hitting the 360 amphitheater, but instead underground spots or new bands you should catch. No matter your flavor in music or food, Austin offers great options in DROVES. Check back for weekly updates and let me know if you find something to contribute!